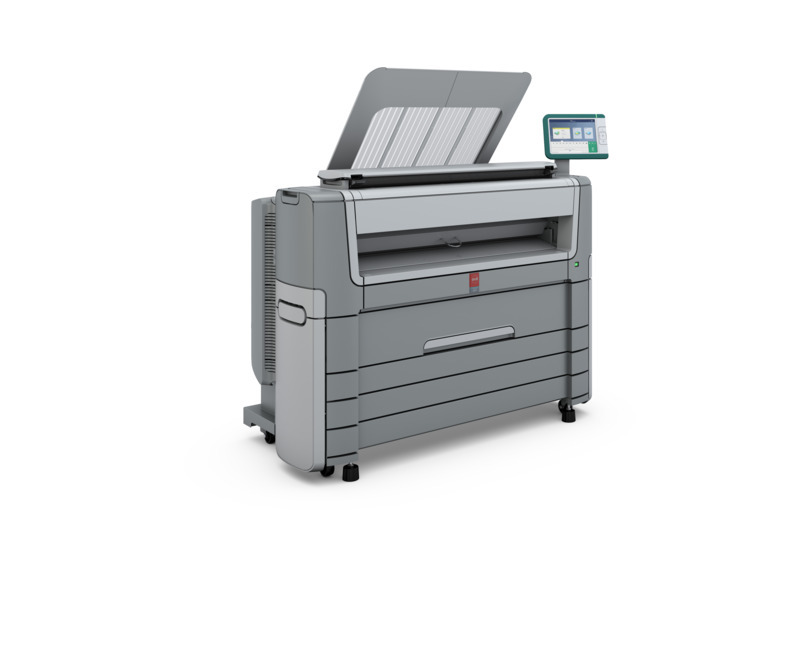 Designed to work side-by-side with CAD professionals, the Océ PlotWave 500 printer is a people-friendly and planet-friendly choice. 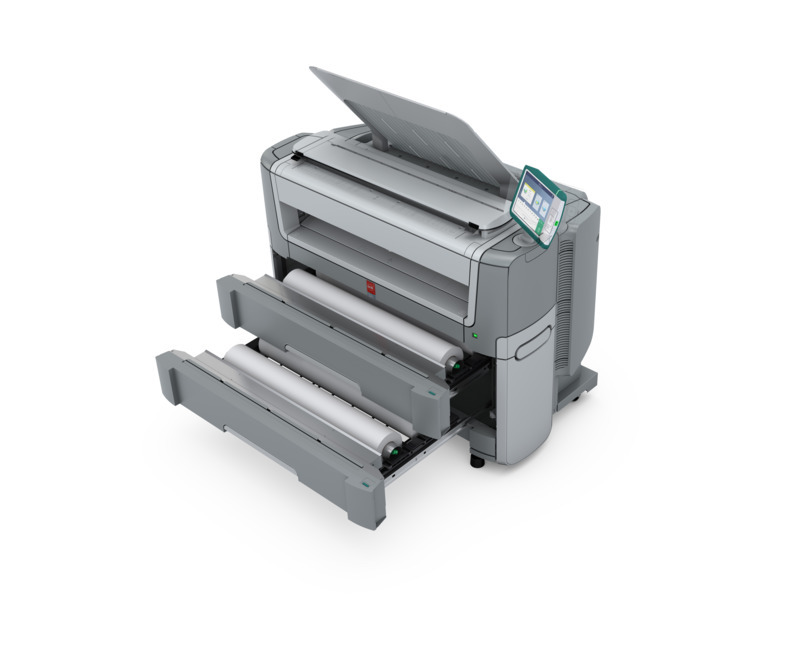 It produces very low ozone emissions, very low levels of noise and low levels of heat. 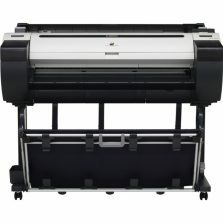 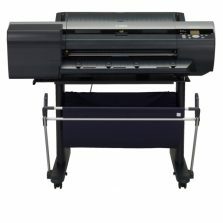 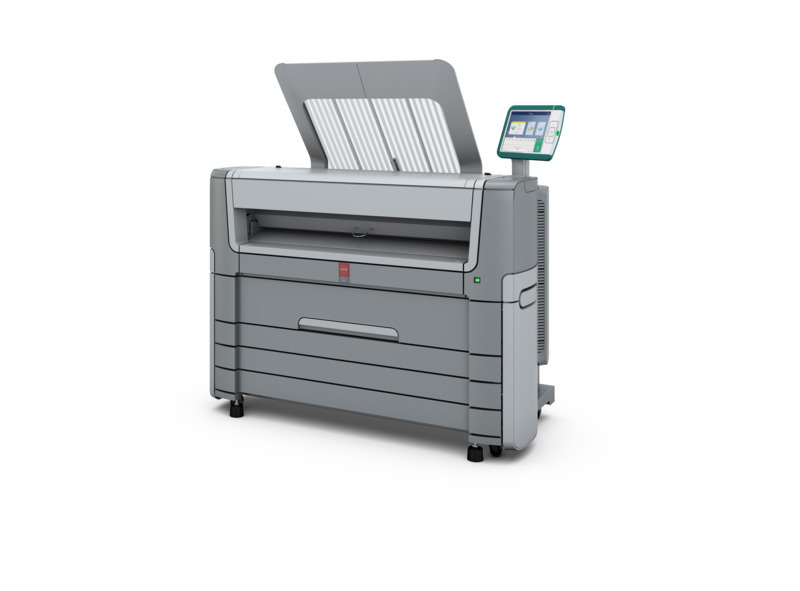 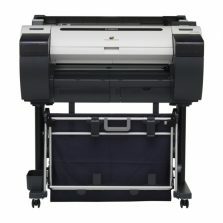 In fact, this system generates only 55 dB(A) of sound when printing. 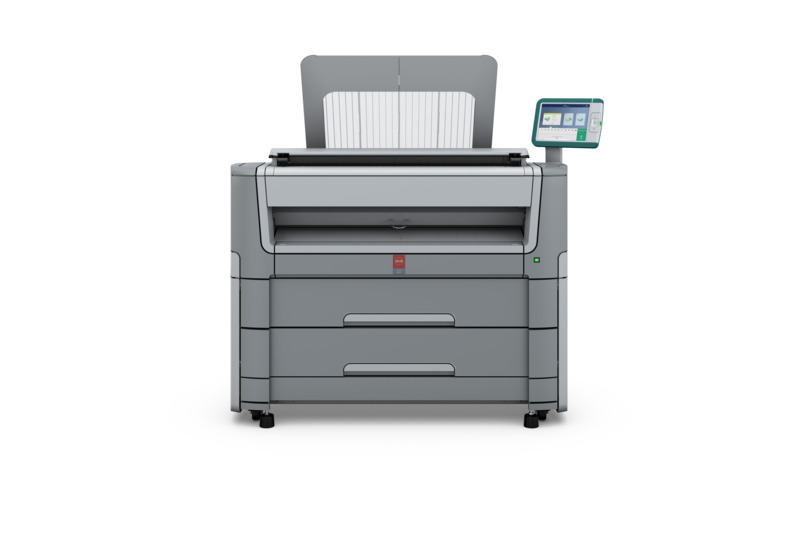 That means you can place this system within an office or workgroup, knowing people can work comfortably nearby. 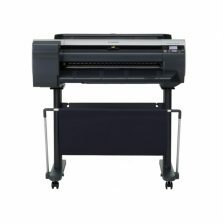 The Océ PlotWave 500 printer also provides the lowest energy usage in its class which, thanks to Océ Radiant Fusing technology, can cut energy consumption in half.